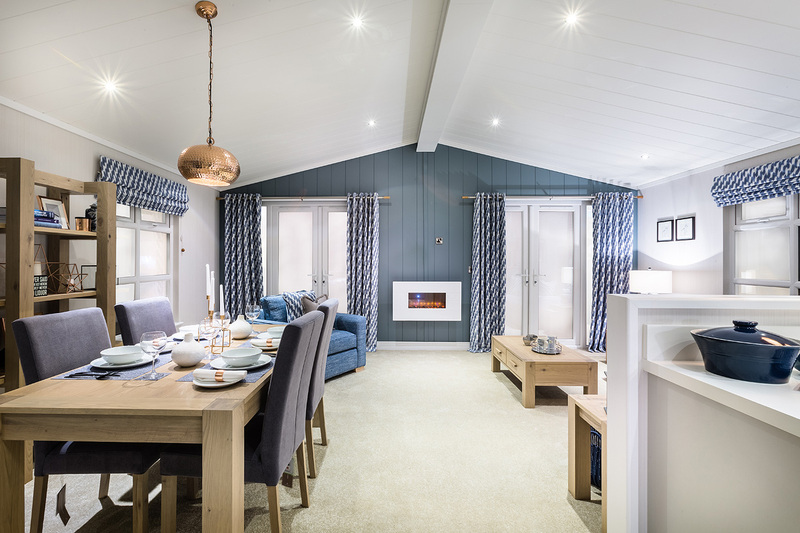 Whether you are looking for the ultimate holiday home or weekend retreat, an opportunity to sublet privately or a stunning location in which to relax, our lodges create the perfect living space. 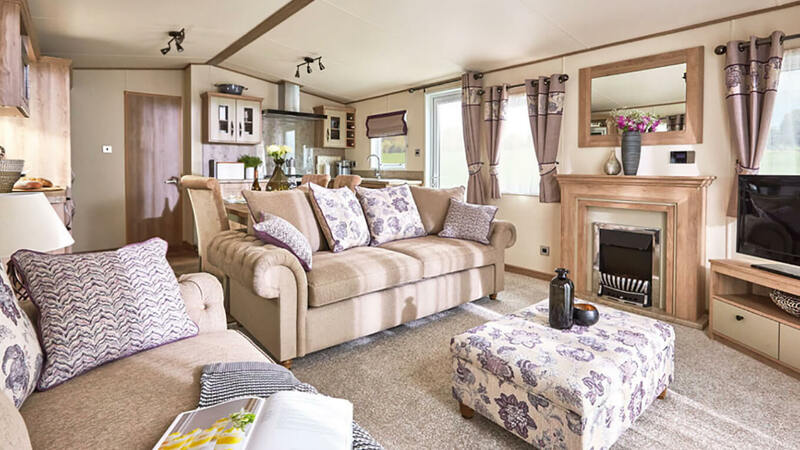 Cool, light and airy in summer, yet cosy and snug in winter thanks to full central heating and double glazing. 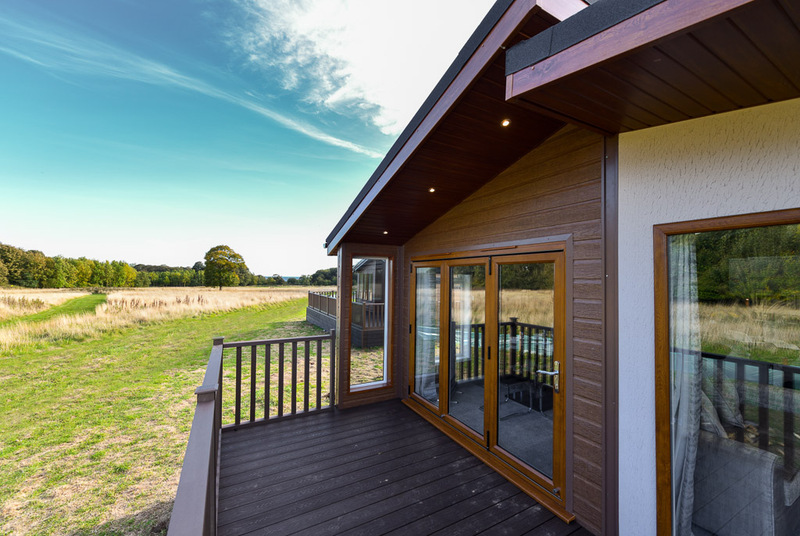 Lodge ownership offers an excellent investment in your lifestyle and an opportunity for some revenue to offset against your running costs. 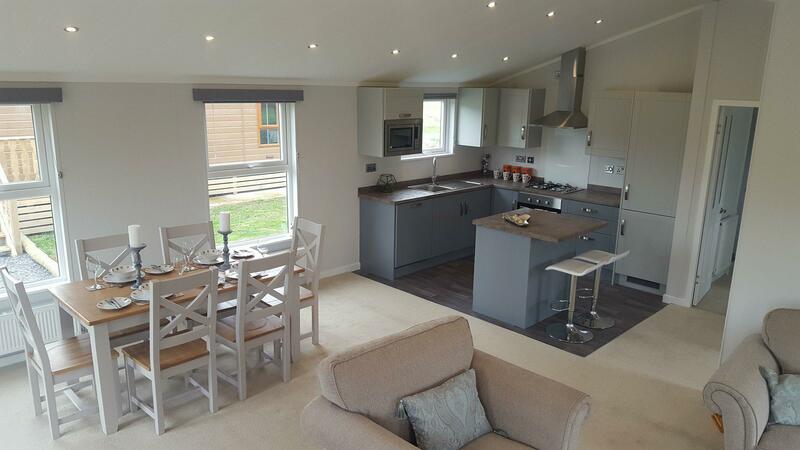 We have a bespoke 40ft x 20ft lodge for you to view, situated in a stunning rustic woodland setting. 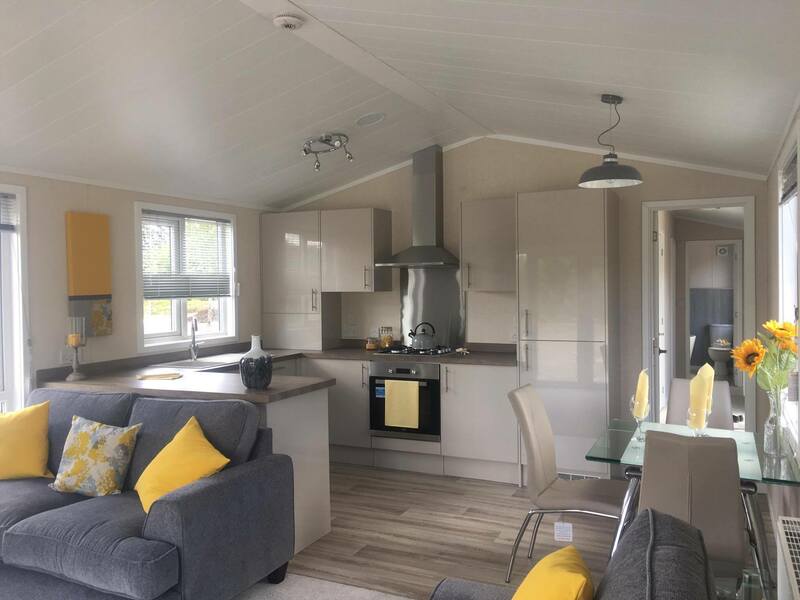 Our lodges are fully furnished and boast fully equipped bathrooms and a fully fitted kitchen including integrated washing machine, dishwasher and fridge-freezer. 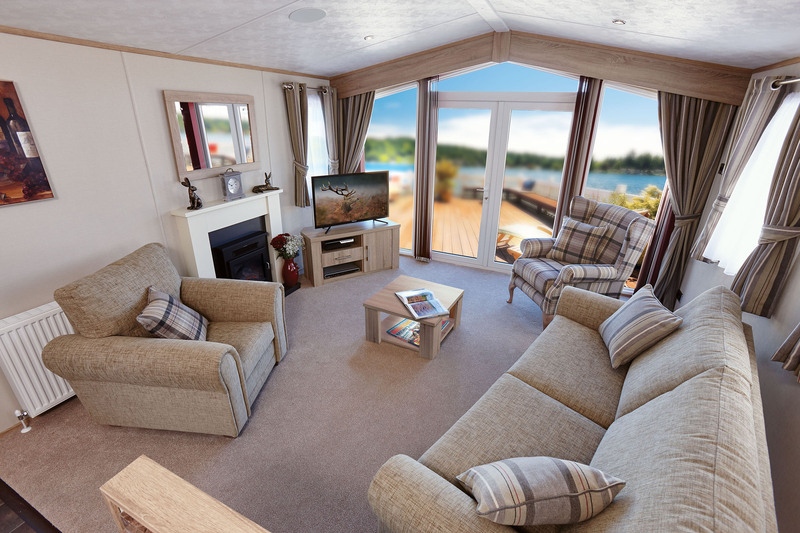 The external area to your lodge provides a block paved parking space and a decking area. 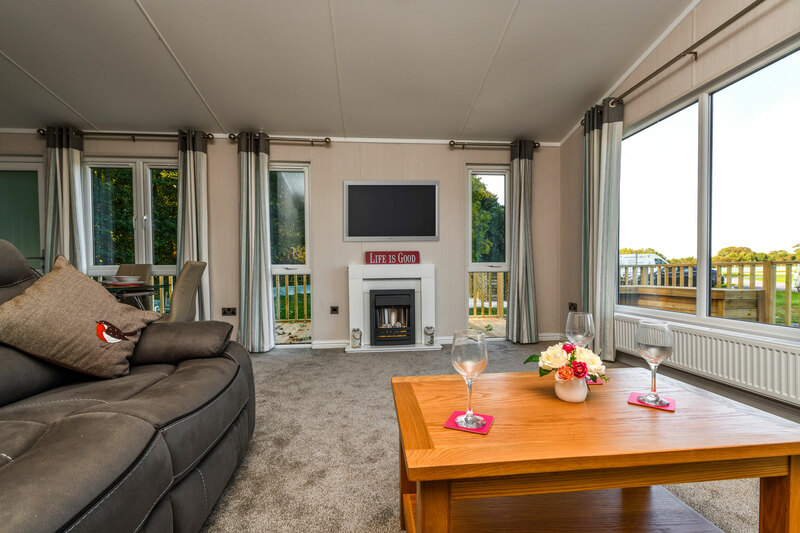 Our lodge is ready for you to move into. Holiday home owners also receive 2 free full memberships to our superb golf course plus 2 free memberships to our gym. 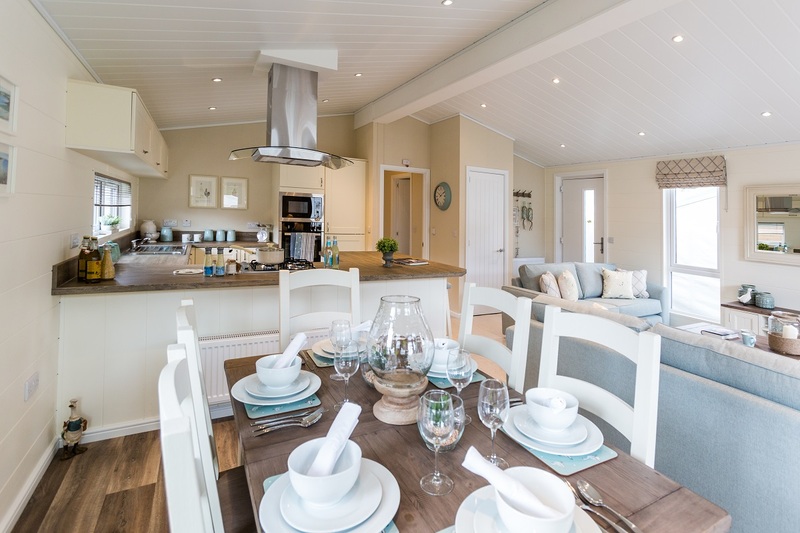 Owning a luxury holiday lodge will enrich your lifestyle and that of your family and friends.